Sr. Scientist & Head: Applicants who have completed Agricultural engineering or equivalent from a recognized Institute for ICAR-Krishi Vigyan Kendra Recruitment 2018. Subject matter Specialist: Applicants who have completed Masters Degree in Agronomy or equivalent from a recognized Institute for ICAR-Krishi Vigyan Kendra Recruitment 2018. Stenographer Gr. III: Applicants who have completed 12th Class Pass/Matriculation or equivalent from a recognized Institute for ICAR-Krishi Vigyan Kendra Recruitment 2018. 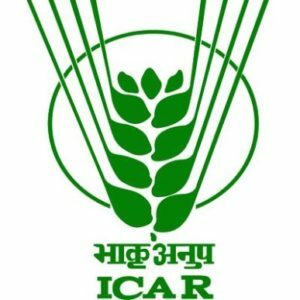 Driver: Applicants who have completed 10th or equivalent from a recognized Institute for ICAR-Krishi Vigyan Kendra Recruitment 2018.